It was Mickey's club and Walt's studio, but it was Jimmie's show. He was the indispensable cast member who tied everything together, day to day, season to season. A long-time actor and songwriter, he was originally hired to write songs for the show. Jimmie was born Ivan Wesley Dodd on March 28, 1910 in Cincinnati. His father was John Wesley Dodd, born in Ohio, who worked for a lithograph company at the time. His mother was Luella Thede, a stenographer, one of four sisters born to immigrants from Mecklenburg, in what is now Germany. His parents divorced while Jimmie was a small boy, and for several years he and his mother lived with her sisters, none of whom ever married. Jimmie's father lived two houses away, and had switched jobs to being a salesman in a music store. Jimmie's mother disliked the name Ivan, and by age nine he had dropped it in favor of James (see note at bottom of page). His mother remarried in 1922, to Alfred Brauer, when Jimmie was twelve. His father remarried two years later, giving Jimmie his only sibling, a much younger half-brother named Jack. The easy access to instruments and scores provided by his father's store stimulated Jimmie's lifelong interest and affinity for music. From his father he may have also picked up his positive attitude and the inclination for acting, both being key requisites for a successful salesman. Jimmie's deep religious faith developed at a much later time, but may have had its early grounding in the household dominated by his maiden aunts. Jimmie attended Withrow High School in Cincinnati, where his banjo playing led friends to encourage him to try out for a local dance band. After graduation, Jimmie first attended the University of Cincinnati, where he played the banjo in his own band, and then the Cincinnati Conservatory of Music. He doesn't seem to have graduated from either institution, for he then went on to study at a third school, the Shouster Martin School of Dramatic Arts, also in Cincinnati. Here he worked up a professional dance act with a teenage Tyrone Power, whose mother was Jimmie's drama coach. Neither of Jimmie's parents had much money, and in those hard times he must have found it difficult to support himself and pay for an education. 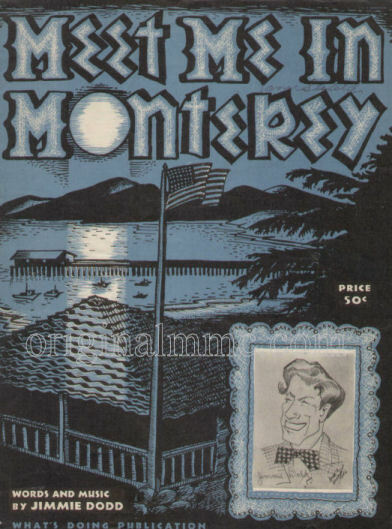 A break came in 1933, when he got a gig playing and singing on a local radio station. From that first professional job came another at WSUN in St. Petersburg, Florida, and in the mid-thirties, in Nashville, where he also attended Vanderbilt University. A touring job with the Louis Prima Orchestra brought him to California in 1937. His next break came with a part in Paramount's Those Were the Days in 1940. That same year he married Ruth Carrell (or Carroll), a dancer. A weak heart kept Jimmie from military service, but he and Ruth joined USO tours entertaining troops in the Aleutians, North Africa, and South Asia. Jimmie appeared in 77 films prior to 1955, in most of which he had uncredited roles. 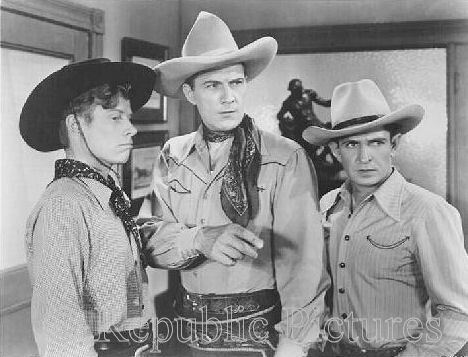 One of his larger parts was a recurring role as Lullaby Joslin in the 'Three Mesquiteers' films for Republic Pictures. Other memorable pictures he played in were Flying Tigers (1942), Corvette K-225 (1943), Janie (1944), Night and Day (1946), Buck Privates Come Home (1947), and Kidnapped (1948). Jimmie also wrote songs during the forties (Nashville Blues, Rosemary, Amarillo), and in 1946 joined ASCAP with Meet Me In Monterey. The songwriting income, though small, became more important as the advent of television after the war greatly reduced the number of films being made. 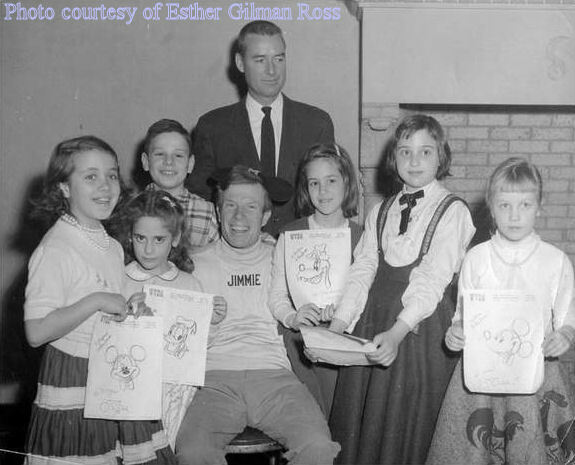 Jimmie's health was precarious, and in 1951 he was hospitalized for a grave illness. The hospitalization and long recovery left Jimmie and Ruth in a financial crunch, that was only relieved by a $1000 prize for writing the song Washington, the official song of the District of Columbia. While touring overseas during the war, Jimmie and Ruth had struck up a friendship with entertainer Jinx Falkenburg. 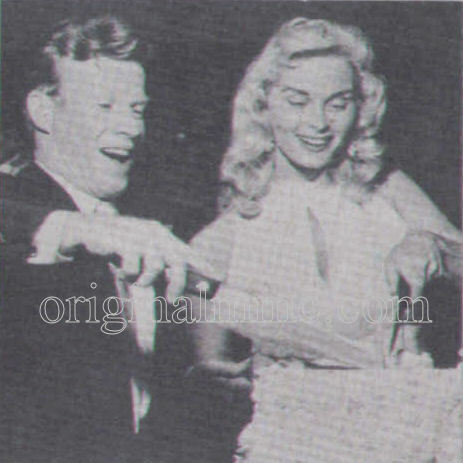 After the war she introduced them to the fifties TV icon Arthur Godfrey, who got Jimmie some television work starting in 1952. Jinx also used him on her own New York based show. But the two years before the Mickey Mouse Club started he had only one extra film bit and one TV appearance each year, and he and Ruth were again in tough straits financially. It was at this point that he and Ruth became "born-again" Christians, after joining a Hollywood-based Christian Professional group. 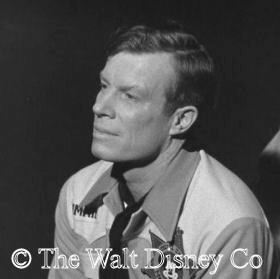 Soon afterwards, a tennis partner of his named Bill Justice, a long-time animator at Disney, called him and said the studio needed someone to write a song about a pencil. Jimmie dashed off the song and sent a demo record of it over to the studio. He was hired by Disney executive Jimmy Johnson, and assigned to write songs for cartoons and the Disneyland show. 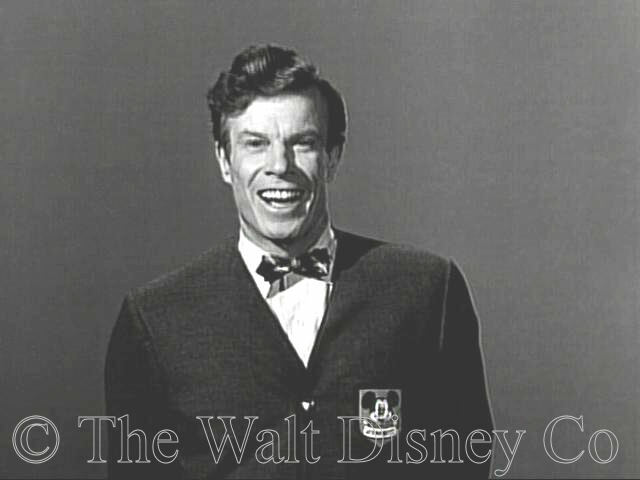 Producer Bill Walsh knew Jimmie would be an excellent host for the Mickey Mouse Club, but to cinch it he had to get Walt Disney to think it was his own idea. 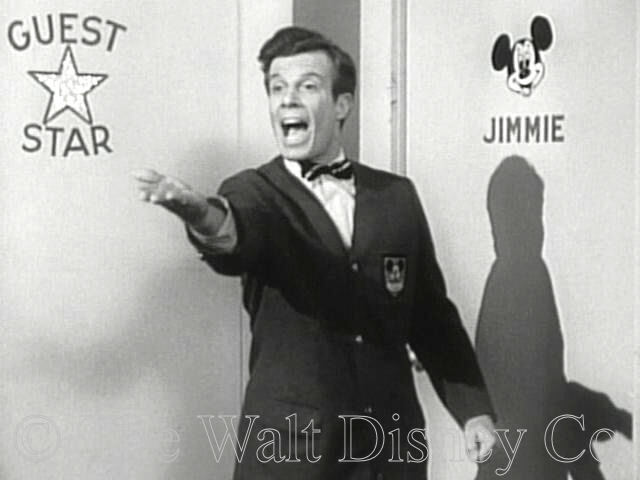 So he had Jimmie perform The Pencil Song for Walt, who immediately suggested Jimmie as a host for the show. 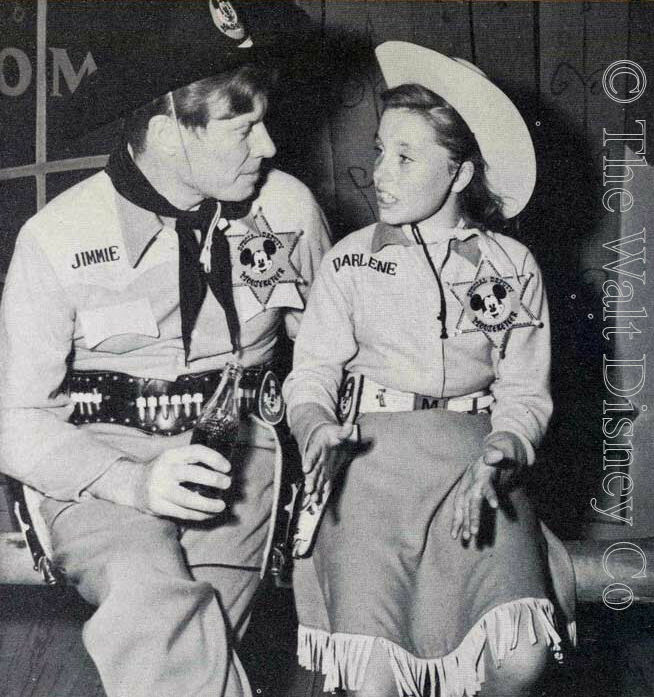 Jimmie worked well under pressure, and in the few hectic months before the show started filming he wrote some two dozen songs that would be central to the program's identity, including the Mickey Mouse Club March, We Are the Merry Mouseketeers, Today is Tuesday, and Here Comes the Circus. 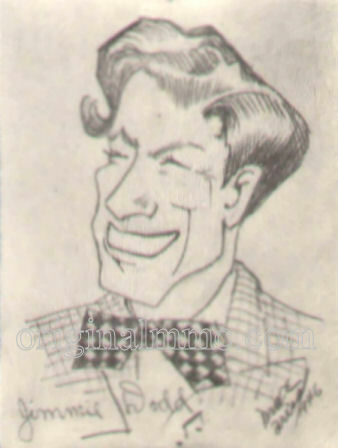 He also worked on developing story boards for the Mouseketeer segments with Roy Williams, and with Hal Adelquist and Bill Walsh, actually took part in the casting of the kids on the show for the first season. But it was Jimmie's on-camera performance that really ensured the show's first season success. His sincerity won both the children and the grownups in the audience, and overcame the reservations many parents had about the flood of commercials coming into their homes. 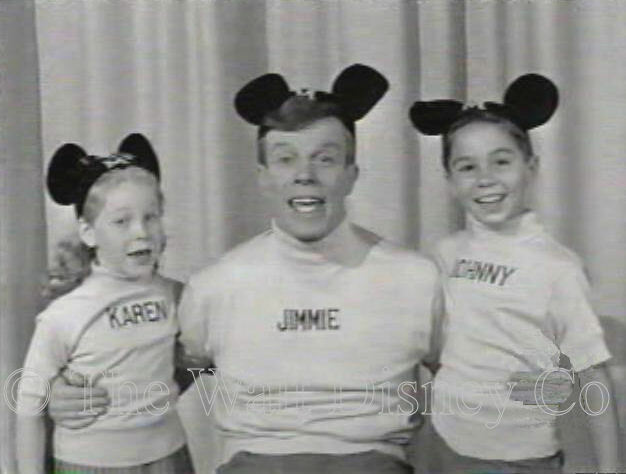 Jimmie wasn't quite the paternal figure to the Mouseketeers that some thought he was, nor was he the center of their experience on the show. He could sometimes become frustrated with his young colleagues, though he was always fair with them. The kids on the show, like those at home, responded to his genuine personality and quiet ways, and he in turn helped them become more professional. 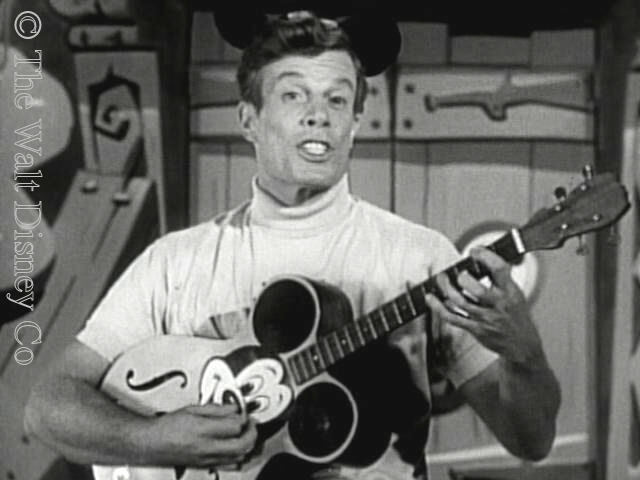 He became closer to the small core group of Red Team Mouseketeers who went on personal appearances with him around the country than he did the others, and it was from this elite he would later choose his favorites for touring Australia in 1959 and 1960. 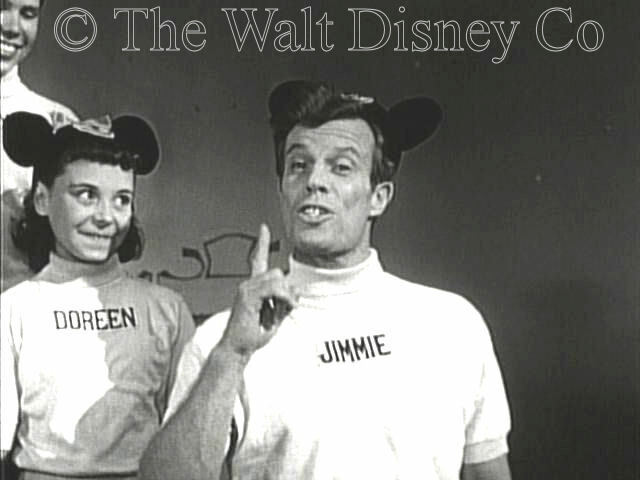 Jimmie was seldom seen in the Mouseketeer production numbers in the later seasons, though he was always present for Talent Round-Up Day. In the first season he had generally closed each show with a few brief remarks that were part advice on good behavior and part commercial promotion for Disney products. These remarks in the later seasons were expanded into what came to be known as Doddisms. The promotional messages were dropped, so the segments could be reused. Jimmie employed these to deliver short sermons on character-building, safety, common-sense, and non-denominational faith. These were sometimes called a Mousekefable when he used a well-known tale with one of Roy's sketches to illustrate a point. 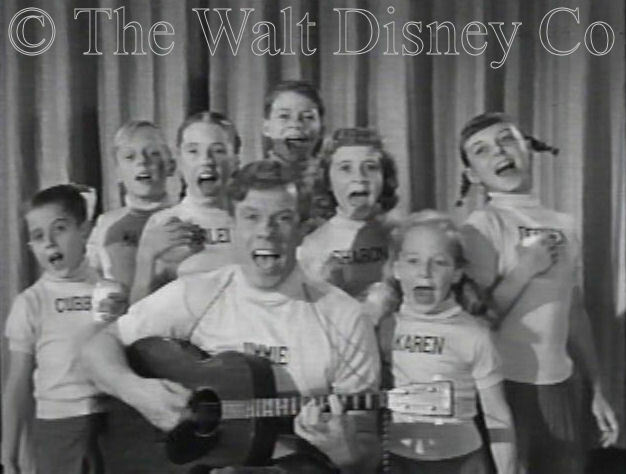 Sometimes they incorporated an inspirational song written by Jimmie, and sung by one of the Mouseketeers. 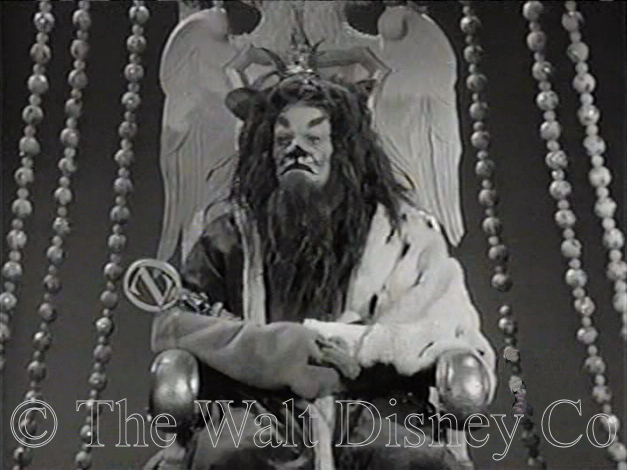 Jimmie never took part in the serials, but he was cast as the Cowardly Lion in the Rainbow Road to Oz film project, that had its only visible manifestation in a September 1957 episode of Disneyland. 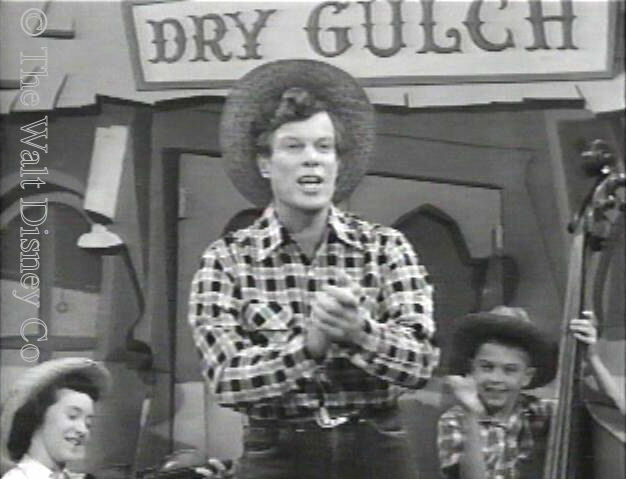 Like Darlene, Jimmie spent a large portion of the show's third season of filming doing recordings for Disney, both his own compositions and other songs and stories. The exact nature and duration of Jimmie's employment by the studio isn't quite clear, but it seems likely he was a contract employee, like Bob Amsberry and the Mouseketeers, and not a full employee like Roy Williams. 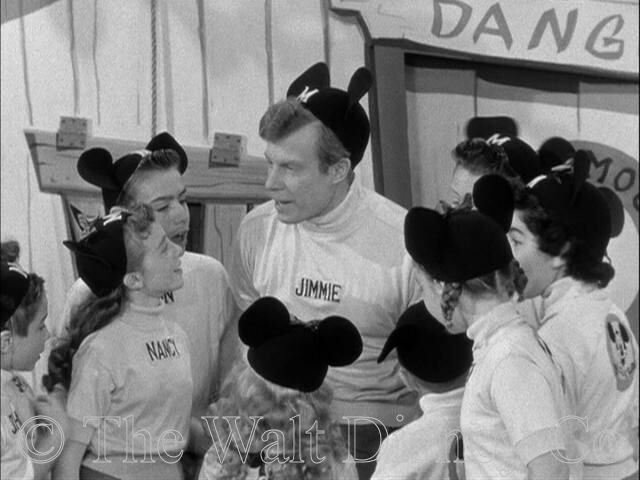 When filming ended in 1958, Jimmie was probably let go like the majority of the Mouseketeers. He was used to this sort of treatment, however, and didn't let it prevent him from working with the studio on an ad-hoc basis. He and Ruth continued to live in North Hollywood, where Jimmie enjoyed tennis, golf, and swimming. The show had been released to overseas markets, of which Australia was the most enthusiastic consumer, keeping it on the air for fourteen years. 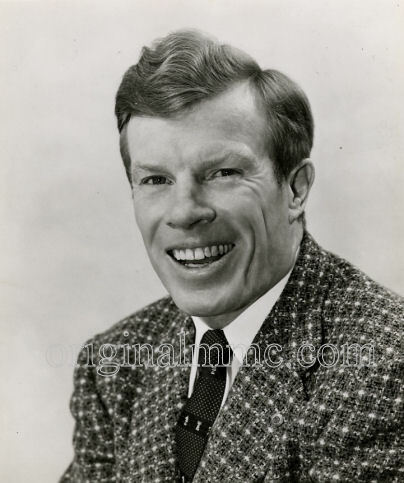 In the spring of 1959 Jimmie Dodd was asked to lead a Mouseketeer tour to Australia by promoter Bill Watson. This was done in conjunction with the studio, which gave permission to use the club songs, logos and paraphernalia, and studio facilitities for pre-trip rehearsals, including the schoolhouse trailer. The studio wouldn't free up Annette, and Lonnie declined to go, but Bobby, Sharon, Cubby, Karen, Doreen, and Tommy went with Jimmie to a tumultuous welcome in May 1959. 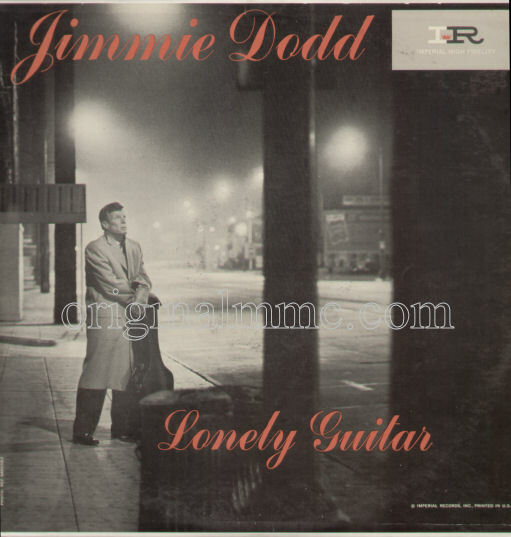 Following his return to the states, Jimmie recorded an album of songs in August 1959 for the Imperial Record label, called Lonely Guitar. This was a mixture of Jimmie's own songs, and some cover versions, done solo before a live audience. Jimmie would later record an album of faith-based songs and homilies for another non-Disney record label. 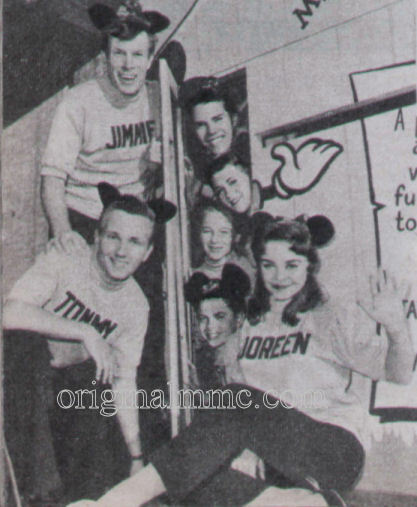 In May 1960, Jimmie led a second Mouseketeer tour to Australia, this time with Cheryl Holdridge and Roberta Shore subbing for Doreen and Sharon. 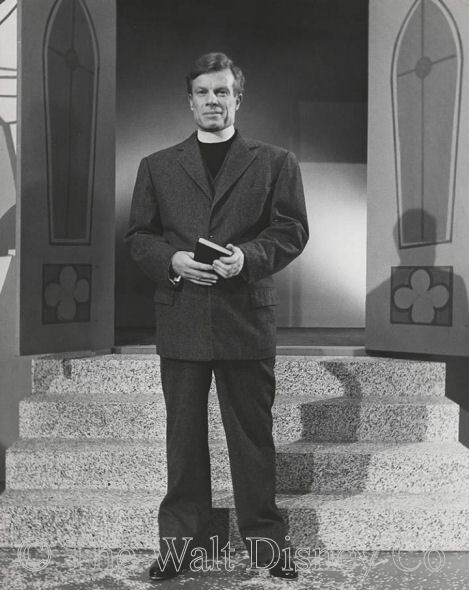 In 1962 the studio launched a syndicated release of half-hour versions of the show. 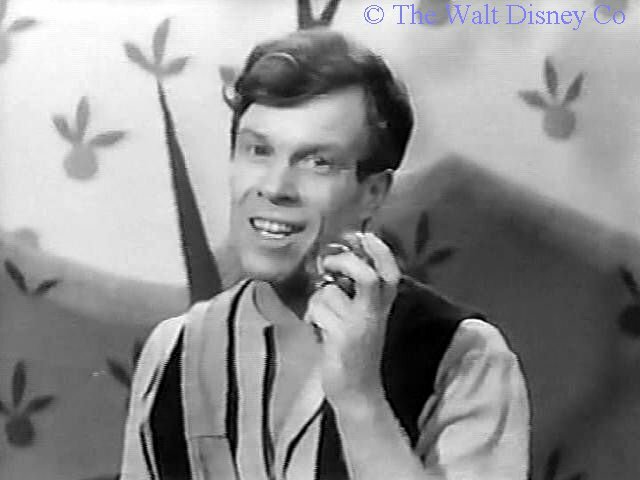 Jimmie was rehired to make personal appearances promoting it for the first two seasons of syndication, but by the summer of 1964 was involved in creating a new local children's program in Hawaii, to be called Jimmie Dodd's Aloha Time. His wife Ruth also worked on the show's production, and it was she who took over and kept things going when Jimmie became too ill to work. His illness was either a rare blood disorder, or a heart ailment, or a form of cancer, depending on which source is consulted. The show's producers kept his sickness a secret, and pledged Ruth to not publicly reveal his death on the islands for nearly a month after it occurred. Jimmie died on November 10, 1964, in Honolulu. Jimmie's original birth certificate reads Ivan Wesley Dodd. On July 22, 1949, Luella Thede Brauer filed an affidavit with the Ohio Department of Health, officially amending the birth certificate to read James Wesley Dodd, citing for reason "Physician made mistake when registering record". It seems odd that she would wait 39 years to do this, and her explanation is shredded by the Federal Census of 1910, taken in April of that year in Cincinnati, which also shows the boy's name as Ivan. The answer to this may lie in the date of the affidavit, and the climate of fear inspired in the entertainment industry by the investigations of the House Un-American Activities Committee.